We’re always trying to include healthy additions to our diet, and if they can help control hunger and food cravings? All the better. Turns out walnuts may fall into this category. New research published in Diabetes, Obesity and Metabolism sheds light on why eating walnuts may not only be healthy but may also be an effective tool in the fight to lose weight. Walnuts trigger that part of the brain that leads us to feel more full. So whether whole or in pieces, grab some walnuts and read more about this study Here. 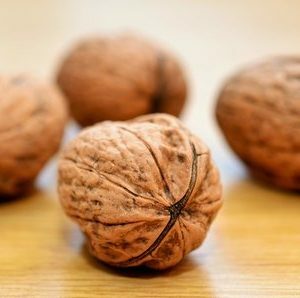 And for more general info on the range of health benefits from eating walnuts, take a look Here.